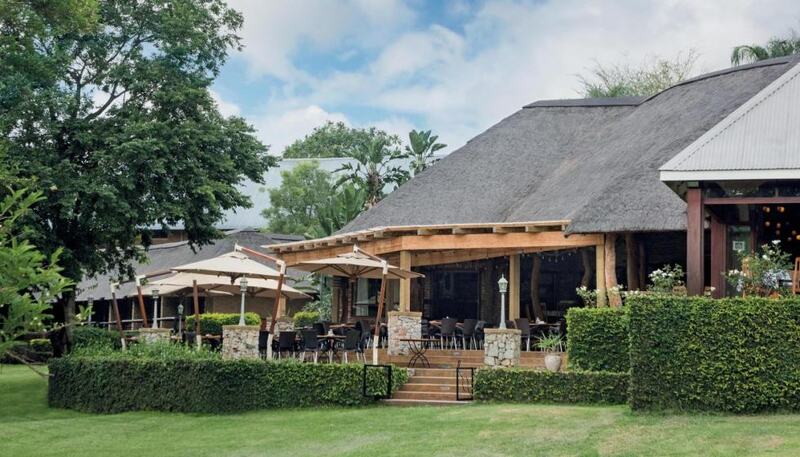 The Lowveld is a prime conferencing destination in South Africa, thanks to its easy accessibility, tranquil setting and wide array of activities. It is also a destination with a fantastic selection of conferencing facilities and different hotel options to suit a range of corporate events and company needs. Take a look at our tops pics for conferencing near Kruger National Park. 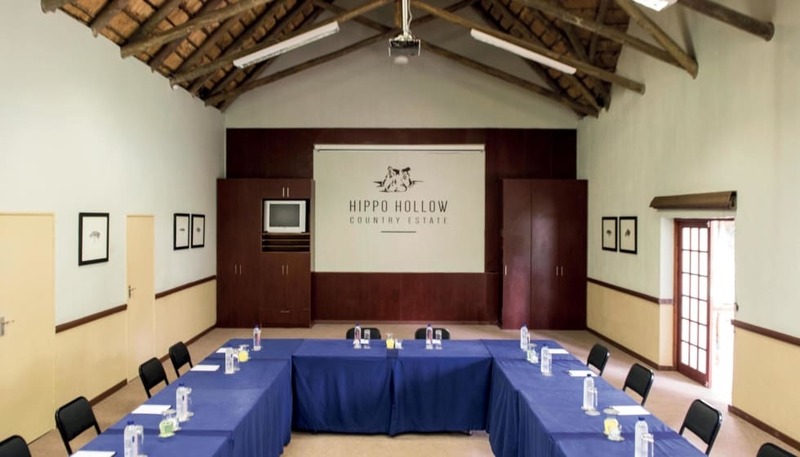 Hippo Hollow is an ideal conference and team building venue, boasting a convenient location only 10 minutes from the world-famous Kruger National Park and an easy hours’ drive from Kruger Mpumalanga Airport. The conference facilities are situated within peaceful surroundings and equipped with modern facilities, perfect setting for a successful meeting, product launch or company conference. Standard facilities include ceiling-mounted data projection system, DVD, WiFi, data and power connections and air-conditioning. The indigenous gardens, sparkling pools and peaceful atmosphere of the grounds make all break sessions a pleasure with friendly staff serving delicious food and drink in a laid-back country environment. All meals are catered for by the on-site restaurant. Special menus and dietary requirements can be catered for. Hazyview offers the ideal mix of work and play – a perfect environment for team-building activities. Whether simply planning a day conference or a 3-night customized corporate incentive programme, let Hippo Hollow’s friendly and professional conference team turn your work into our pleasure. Safe & Secure Country Estate. Just 46km from Kruger Mpumalanga Airport. Only 10km from Kruger National Park. Accommodating up to 80 Delegates. On-site Catering & Accommodation at Reasonable Rates. Shangaan Cultural Experience and Feast for Overnight Delegates. Relaxing Environment Conducive to Productive & Creative Thinking. Central to the Panorama Route & Kruger National Park. Skyway Trails Tree-Top Challenge Nearby. 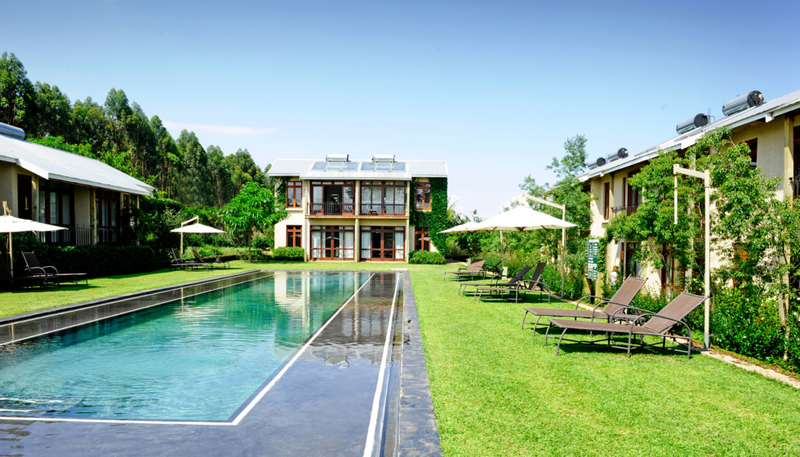 Casterbridge Hollow Boutique Hotel in White River offers the ideal venue for a conference, product launch, or private board meeting. Situated just 20 kilometres from Nelspruit and a mere 40 kilometres from Hazyview and Sabie, Casterbridge Hollow is a quick drive from the central business districts, but sufficiently private to focus the mind. The facilities accommodate up to 60 delegates cinema-style. 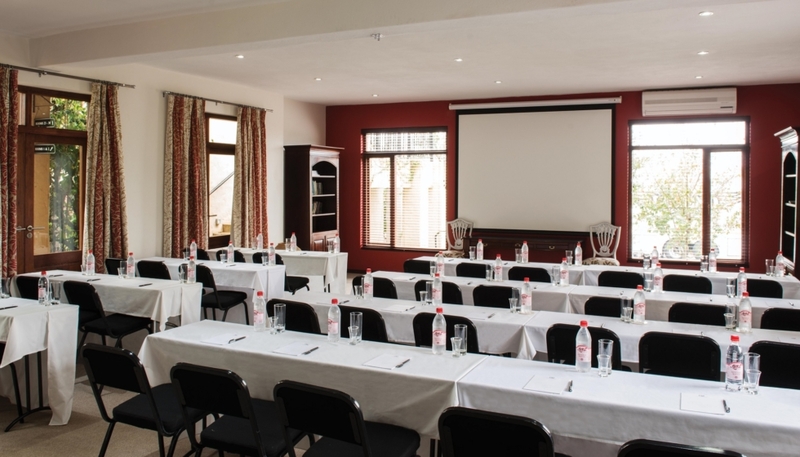 Standard facilities include a data projection system, DVD and audio system, DSTV connectivity, WiFi, air-conditioning and flat screen televisions. A cosy boardroom is also available for smaller conferences and meetings. The venue offers respite from the hustle and bustle of the corporate world, ensuring enjoyable break sessions. Coffee breaks are provided for at the conference venue while fully-inclusive conference package meals are enjoyed at Magnolia Restaurant, adjacent to the Hotel. Whether planning a day conference or a 3-night corporate incentive programme, Casterbridge Hollow’s professional team will ensure an effortlessly event. Please don’t hesitate to contact our team for more information. For more information on any of the packages or conference venues mentioned above, please don’t hesitate to contact our reservations team online or email reservations@casterbridgehollow.co.za for a customised quote. We look forward to hosting your event for conferencing near Kruger National Park.